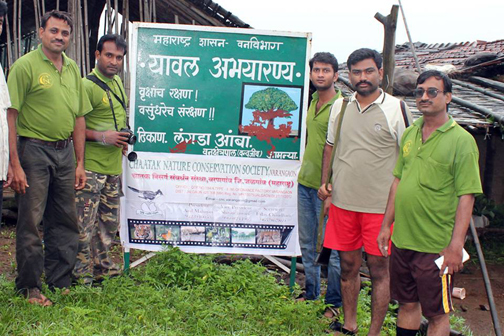 Trail from Highlands to Ocean- A padayatra for rewilding the Bengal Tiger's Homeland. This is a Padayatra, of a different kind. In the year 1951, Vinoba Bhave did padayatras asking people to donate land for the landless. Sunil Joshi and others are hiking from Tadoba Tiger Reserve to Mumbai on a 60days trek ( 1200 kms) across the Western Ghats through Monsoon Forests into the urban forests of Thane, Mumbai. The Slogan - Protect our wilderness and protect the tiger! All along the Trail, Sunil will be joined by other hikers from local villages and organizations. Sunil and his team of hikers will follow the road map dotted with population, trees and schools. 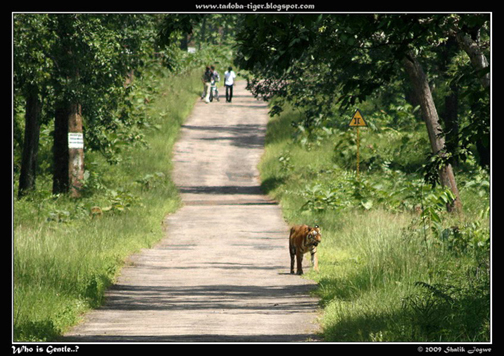 The walk will start on December 14, 2013 from Tadoba Tiger Reserve and end in Thane, Mumbai on February 14, 2013. 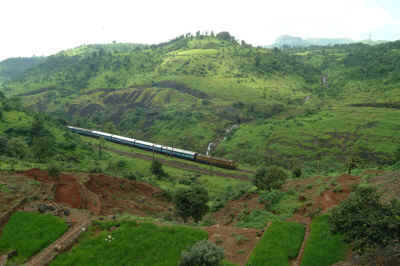 The 60 day trail will cover Tadoba – Chandrapur – Varora – Nagpur – Vardha – Amravati – Akole – Dhule – Jalgaon - Malegaon – Nashik – Igatpuri – Thane – Mumbai. Approximate walk per day will be 22km. The Trail from Highlands to Ocean is both a recognition of the existence and co existence of wild nature in the world’s most densely populated country, and a living demonstration of the tradition of padayatras or pilgrimages, that have occurred for millennia across land- and- seascapes all over the world. It is a statement that a new, respectful relationship can be created between wild nature and human society…one person, one community, one village, one state at a time. The walkers will be welcomed at a prearranged location at each of the halt stations by the advance party who accompany the trekkers on vehicle/bicycles. At these locations there will be film screenings, slide show talks and a tree plantation function. Leading the trail is Sunil Joshi. Sunil is a trekker, mountaineer & walker. 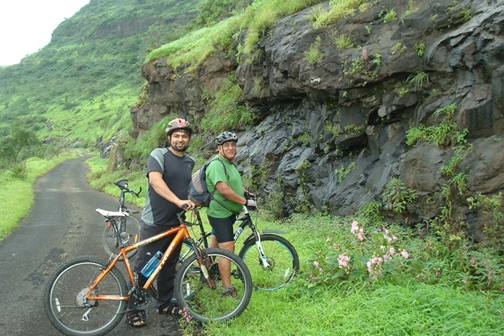 Many know Sunil as the CEO of “Great Outdoors”, which manufactures equipments for outdoor sports. Behind this successful businessman is the passion for adventure and trekking which over the years has matured into a quest to spread the understanding about the interconnectedness of all life. Never before has the need been more urgent. Besides organising courses and camps on adventure sports since 1979, he has also been liaison officer for European trekking organisations in the Himalayas. Sunil has the experience of walking approx. 2560 kilometers in Norway , from North Cape (Northern tip of Norway ) to Lindesnes (Southern tip of Norway ) in 84 days. We hope many IWC members will join the "TigerCyclowalk"